If you are looking to keep a healthy heart in a natural way you may be asking “is hawthorn berry a blood thinner?” Hawthorn is well known to be really good for your heart and my dad actually uses it effectively for high blood pressure. For centuries people all over the world have used this herb as a heart tonic and modern science has backed up what previous cultures knew. If you are looking to use hawthorn read on. If you have or suspect that you have any heart problems or high blood pressure make sure to see a doctor first. Heart disease is the number one killer in America and you don’t want to take any unnecessary risks. Make sure to bring up hawthorn if your doctor believes you should be on a medication. He or she may dismiss this herb because it isn’t FDA approved but this shouldn’t concern you. 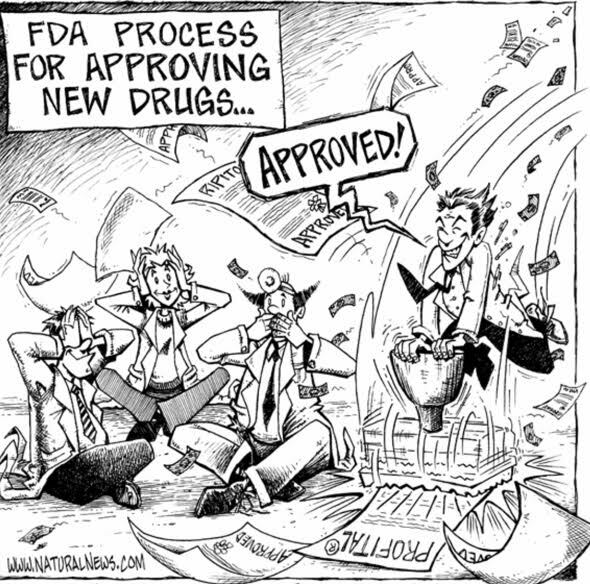 It costs 500 million dollars to get something approved for a disease by the FDA. There isn’t a herb company on earth that can afford that cost. The only companies that can are big pharmaceutical companies. And how much do they make off hypertension medication alone? Around 3 billion. So they make the money back. In Germany herbs are more widely accepted and mainstream. They also get fair testing for diseases. Commission E, the German version of the FDA, approves hawthorn for many heart problems. It is one of the most prescribed heart remedies by German physicians. 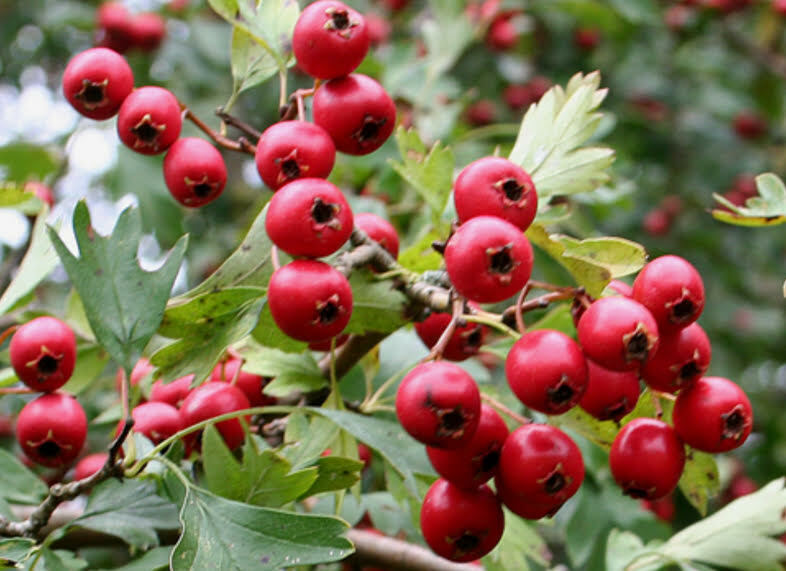 How Does Hawthorn Help The Heart? Hawthorn helps heart disease in a few ways. According to The New Healing Herbs this herb “opens (dilates) the coronary arteries, improving the blood supply to the heart.” Because of this the heart is strengthened and it helps it beat more forcefully and efficiently. 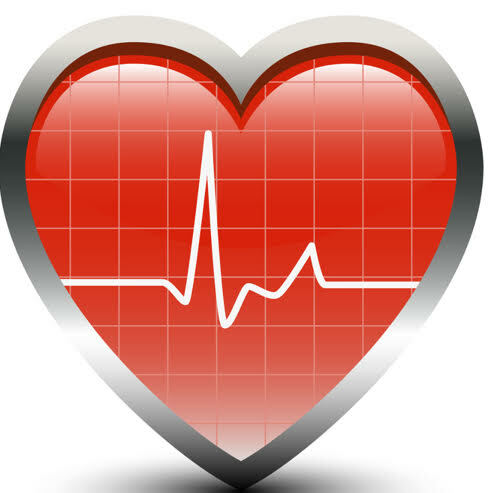 The heart’s blood pumping force is improved and this is important in congestive heart failure. It also is known to lower cholesterol and high blood pressure. Hawthorn underwent 3 rigorous tests in Germany and in every test hawthorn was beneficial. In fact it worked as well as standard heart disease medications. The best part? No side effects were experienced which is something you won’t find with pharmaceutical medicines. Deaths from prescription medicines are the 5th leading cause of death in America. That’s more than all illegal drug deaths combined and more than total from automobile accidents. Aspirins have bad side effects too. This is another reason to make sure to discuss natural treatments with your doctor. They are usually very safe. Many people consider the extract version to be the most helpful for high blood pressure because it can widen blood vessels. The extract is generally good for your heart. You can make an extract yourself if you are knowledgeable or you can easily buy one online. You just need to add 10 to 20 drops to water or juice twice a day. You can also make an infusion by steeping 1 to 2 teaspoons of the dried herb for 20 minutes per boiling cup of water. Drink up to 2 cups a day. Also, you can take 1 to 2 capsules per day. Like I said earlier, in German tests patients didn’t have any side effects. It could theoretically cause fainting if you take too much. Children and pregnant women should not take. This isn’t a quick fix either. It takes time for this herb to work. The biggest safety concern is having high blood pressure or heart problems. You really need a proper diagnosis. Never make a herbal preparation with aluminum utensils. Always take the recommended amount and never mix with drugs; the two don’t mix well. Hawthorn is one of the best herbs for any heart problem and has been used for thousands of years. Modern people can benefit greatly from this helpful little herb. Make sure to talk to your doctor about this before taking aspirin or other heart medications. 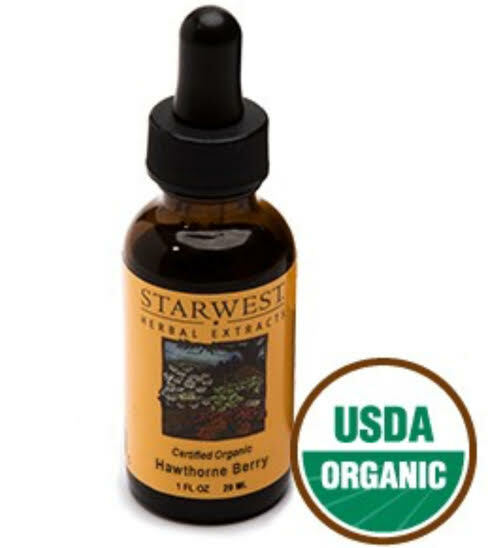 If you want to buy the extract or berries I’d like to recommended Starwest Botanicals. They are my favorite place to buy herbs online and they have never once disappointed. Plus they are well known and have been in business for over 40 years. If you have any questions or want to share your opinion comment below and I’ll respond as fast as possible. Also, share on social media to help spread the message. I would definitely consult with my physician before taking this, especially if I was already taking medications to thin the blood, which could possibly interact. That being said, I didn’t know that hawthorn berry had this therapeutic effect, so I definitely learned something new. Keep up the good work. What a great page, very informative. I have been on blood thinners for a long time due to some “issues” I have with my heart. It is so good to know that there is an alternative besides the poison out there now. If I were to comment on anything negative within this page, it would have to be the redundancy. Not the Check with your Dr thing (that cannot be stated enough and is very prudent of you to do so time and again) No, it’s the stating that Hawthorne berry has been used for centuries. (2x) Now for the stuff that I loved, when you stick it to the drug companies ‘there isn’t an herbal company around that can afford FDA funding …’ This is just so great and so true as well! Also, I loved that you give how to use the berries or liquid. Nice Job! I heard, that Hawthorn Berry for only a month now, but have noticed a very unwanted side-effect. Since starting to take a normal dosage of 500 mg a day I am unable to fully obtain and sustain an erection. As a healthy and active 50 year old this has not been a problem for me in the past. I’ve never heard of hawthorn causing that problem. You should probably ask your doctor to make sure there’s not a more serious problem going on. If you are taking hawthorn in capsule form, you may want to try the extract, or making a tea out of the root. Also, Here’s a list of herbs that are known to help with ED: Fava beans, ginkgo, velvet bean, yohimbe, anise, ginger, ginseng and saw palmetto. Just out of curiosity, are you taking hawthorn for blood pressure? Great article, but fails to answer the question; does it thin the blood? Can it be used in the place of of Xarelto? I’m factor IV, so i have a 3% higher chance of clotting than someone who does not have Factor IV.. I’ve been doing the best I can to stay off of blood thinners… I’am very active, Skiing, Mountain biking… My doctor has giving me a three strikes and your out opportunity to stay off blood thinners, and this past week was my third blood clot.. I’m very depressed as I don’t want to give up the things I love doing… So if I where to convince my doctor to let me use Hawthorn over Xarelto, would that increase my chances of continuing a active life style, or are the risk the same? That’s something you’d have to talk to your doctor about. Herbs are much safer in general. Bring the facts and present your case to your doctor!